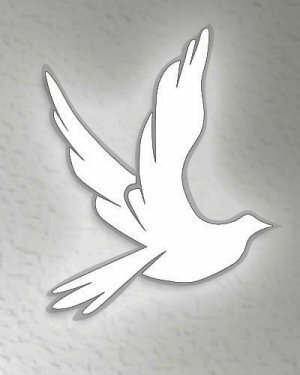 Obituary for Ronald J. Ranone | Salandra Funeral and Cremation Services, Inc.
Ronald J. Ranone, 73 of Washington passed away on Tuesday, September 4, 2018 in his home after a lengthy illness. He was born on June 27, 1945 in Canonsburg to Vincent and Mary Jane Smith Ranone who preceded him in death. Mr. Ranone was a graduate of Canon-McMillan High School in 1964. On July 17, 1965 he married Virginia Ann Morris who survives. They had been engaged since the 11th grade and had been together ever since. Ronald was employed as a Parts Manager for many auto dealerships in the area and had retired from Woltz and Wind Ford. 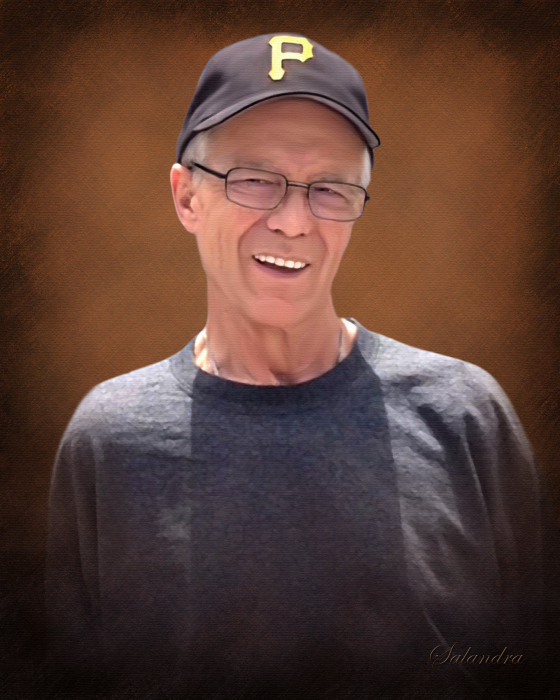 He had many interests and passions including racing cars, attending NHR races, watching baseball and he was a huge Pittsburgh sports fan who enjoyed watching and attending professional sporting events. In addition to his wife, he is survived by one son Ron M. Ranone (Lynne) of Industry and one daughter, Lisa M. Ettore of Pittsburgh, three brothers Vincent J. Ranone (Barbara) of Monaca, Keith A. Ranone (Nancy) of Canonsburg, and Jeffrey E. Ranone, one sister Mary Beth Ranone of Meadowlands, five grandchildren Robert, Lauren and Rachael Ranone and Matthew and Rebecca Ettore and many nieces and nephews. In addition to his parents he was preceded in death by a sister Patricia Askew. Friends are welcome from 5~8 p.m. on Thursday, September 6, 2018 in Salandra Funeral and Cremation Services, Inc., Joseph P. Salandra, LFD, owner/supervisor and Darla A. Tripoli, LFD, 304 West Pike Street, Canonsburg, 724-745-8120 where a Blessing Service will be held on Friday, September 7, 2018 at 1:00 p.m. Interment will follow in Forest Lawn Gardens, Washington Road, McMurray.